After their “Monoton” EP, the Hannover, Germany based act Orange Sector now return with the 2nd part of their trilogy: “Stahlwerk”. The EP holds 8 tracks including the title track plus the tracks “Terroristen”, “Der Clown und das kleine Mädchen” and “Tanz in den Frieden” next to remix versions by Martin Bodewell and Nordarr as well as a Clubstahl mix of “Im Stahlwerk” and an uptempo version of “Der Clown”, called “Der Clown und das kleine Mädchen (125 BPM Mädchen mix)”. 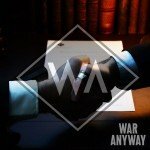 The EP can be bought right here on CD. 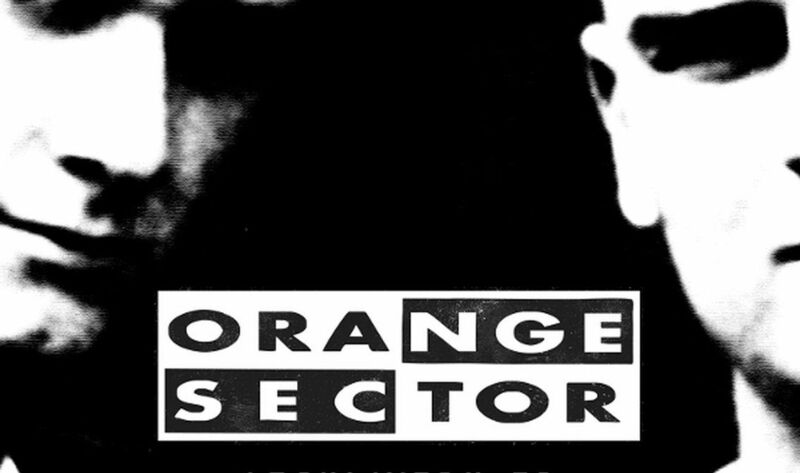 Orange Sector consists of the duo Lars Felker and Martin Bodewell. 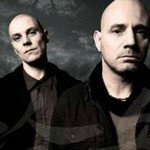 The band first launched on the EBM scene with their self-released “The War Comes Home” cassette holding the tracks “Lost In Blood”, “Open Your Eyes”, “Die Zukunft”, “Arbeit Ist Not”, “Body Smashing” and “Schmerz”. It got them a spot on the famous Zoth Ommog label. The rest is history.